You know your reading a good series when you don't have to read the blurb first, for me this is what I have been doing and the fact I have trust with Ms Kayes writing. 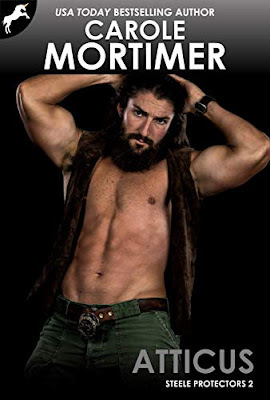 As you know this is the third book and yes we are nearing the end of this fabulous series. This time The Procurer is to help Becky Wickes who was born in the rookies and from a young age she was on the stage and from their she went to Convent Garden and did card tricks, and this is were she meets Jack, from what I can gather Becky doesn't give her heart easily...but Jack knew how to play her and unfortunately for Becky left her to face the authorities, because if they find her she will face the gallows. So The Procurer offers Becky a chance to have a better life and with nothing much to loose, Becky accepts. So enter Count Luca del Pietro, who is tall, dark and handsome with just a hint of arrogance, as you can tell I love Italian men. Luca explains to Becky what he wants her to do, and that is to avenge his father's death...but this comes with a lot of risks mainly that Becky has to win at cards. From the moment that Becky and Luca meet, you can tell they are attracted to each other...but because Becky has had her heart broken before she tries to ignore the signs. I liked Becky she is strong and once she gives her heart she gives all of it and she would be a loyal friend. 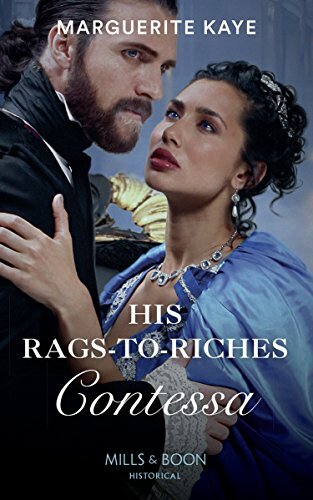 Overall this was another well written book and one that I can highly recommend, and when Ms Kaye describes Venice I could imagine myself there, it sounded wonderful. 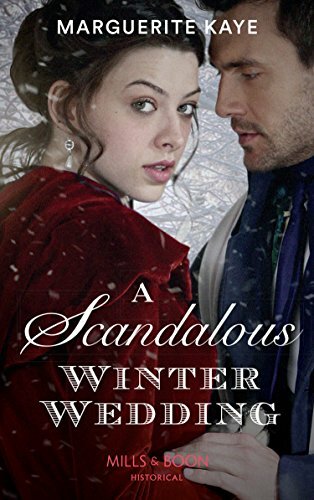 A Scandalous Winter Wedding Book 4 is on pre-order at Amazon UK and is released on 29th November.